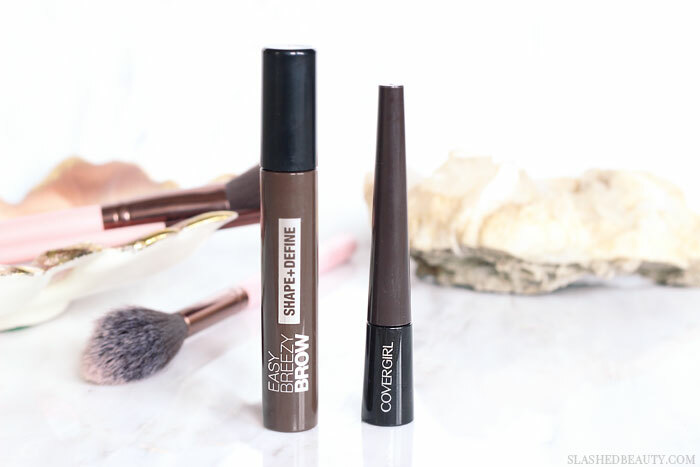 CoverGirl is back at it again, bringing us two new drugstore products that will help us bring our brow game to the next level. The Easy Breezy Brow line is supposed to make filling and shaping your brows a breeze, no matter what kind of look you’re going for. You may have spotted one of them in Monday’s Valentine’s Day makeup tutorial, where you can see my first impression… and spoiler alert, I was shocked. The first of the two new products is the Easy Breezy Brow Fill + Shape + Define Powder ($11.99). It comes in four shades and, as the name suggests, claims to do it all. If you’re looking for bold brows, this product is for you. It has a wand applicator with a soft yet stiff sponge at the tip that picks up and deposits the silky brow powder. A light hand is key with this product, as it will lay down a lot of powder. I suggest starting around your arch and tail, then using what’s left on the applicator to fill in the front. What’s interesting— and probably my favorite part about this powder— is that it has some volume to it, so it doesn’t look like you’re just tinting the skin, like other powders do. 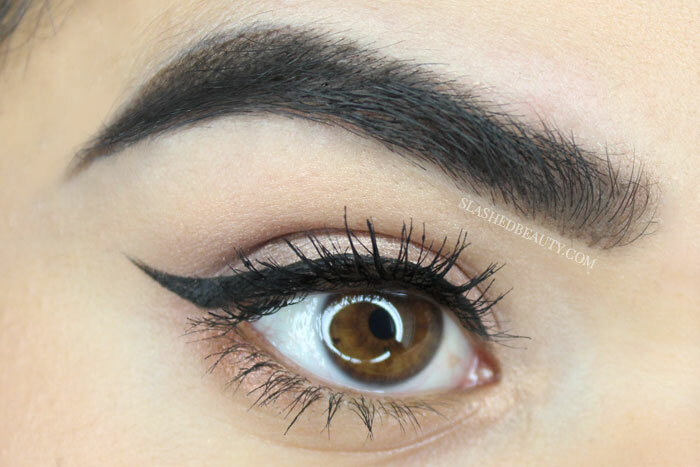 The end result looks very similar to a natural brow, which makes the overall appearance more bold. It actually took me a while to get used to the look, because it looked I actually had bigger brows, not like I had just accentuated them with makeup. My brows stay defined and filled all day, with very little fading by night time. Using a brow concealer or highlight can make the edge sharper for even more definition, which I did in the shot above. Since I like bold brows for almost any occasion, this is what I would consider a product I’m adding to my daily routine. There is a bit of fallout with this product, so make sure you flick the brush to get excess powder off before applying. Then, we have the Easy Breezy Shape & Define Eyebrow Mascara ($8.99) which comes in 5 shades for a range of hair colors. 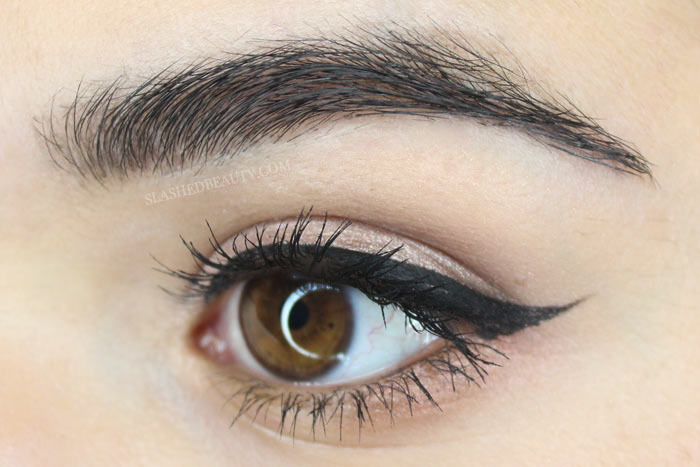 Like most mascaras, combing this through your brows delivers a much more natural look versus the powder. 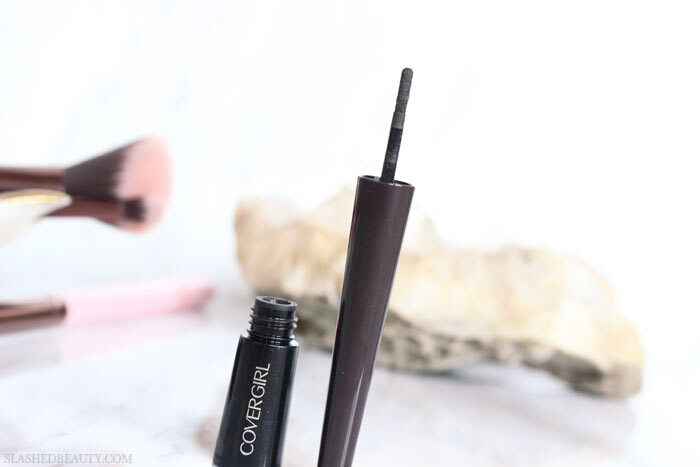 It has a mousse formula that can build up volume to make brows look fuller, and the curved wand helps you with precision and grabbing the hairs exactly how you want to place them. The mascara is still rather pigmented, which surprised me, so just a few swipes will make a difference. I use the Eyebrow Mascara on days where I’m doing extremely minimal makeup and just need a little bit of definition to key features. My no-makeup makeup look includes foundation, brows with this product combed through, a soft contour and highlight on the cheeks. 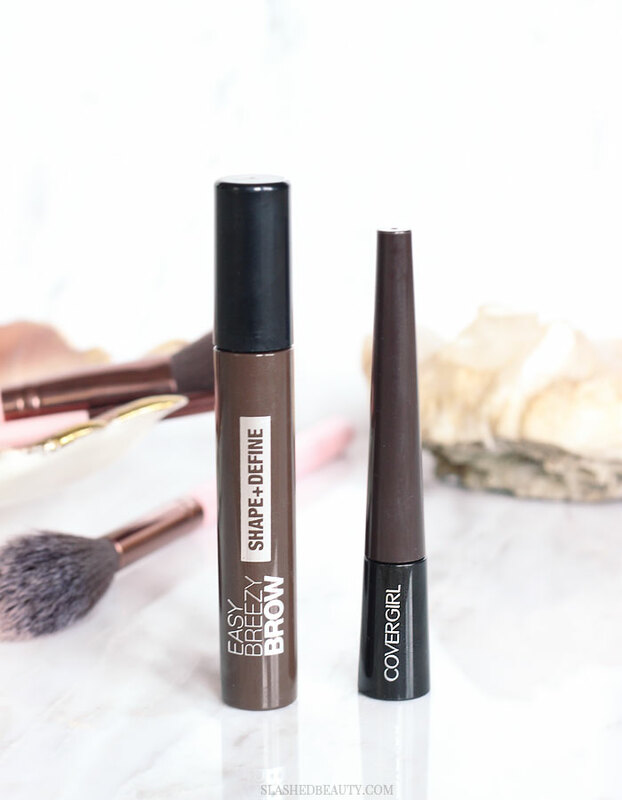 The new Easy Breezy Brow products both definitely have a place in my routine to achieve different looks. I’m absolutely using the powder more than the mascara, since I prefer bold brows always. Which type of look do you prefer: bold brow or natural brow? It’s really unique and I’m definitely preferring it over brow compact powders! Thanks for reading! The brow mascara looks fabulous. I prefer mousse, gel or liquid brow formulae instead of powders, because of fallout. Oh hey girl, you totally sold me on both of these! Love both look, the dramatic one and the natural one. They’re definitely on opposite ends of the spectrum but I love them both! I can’t wait for these to hit my store’s that brow mascara is defiantly on my list !! Yes! I love the curved shape. 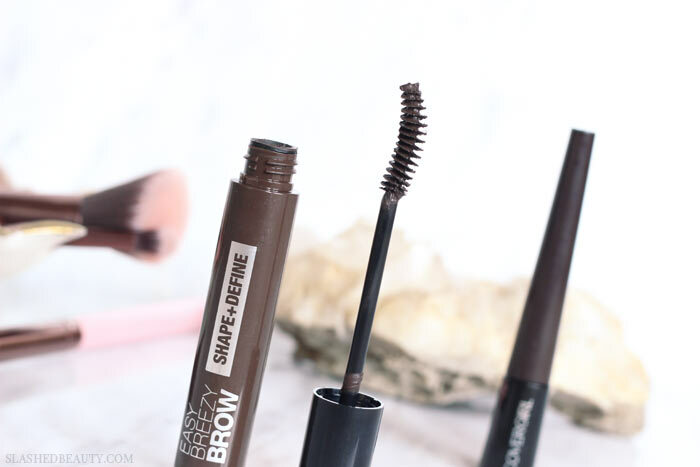 Your brows are so well shaped and these products just enhance them perfectly. I want to try the powder, I have thin brows in front, and I’d like to experiment with bold brows, great review! I like a more natural brow, myself. I have total envy over your natural brows. They look amazing.